Many of you have entered the giveaway, way more than expected. The winners will be contacted next week and I would definitely give away some more dresses in the next couple of weeks because God blesses us so we can be a blessing unto others. So, the red lady which I spoke about in this post & this post came visiting on the first day of Fashion Week. I didn't expect it and was quite upset. My friends said I should track my flow with an app or diary and plan my outfits with it in mind. Apparently loads of people do that, do you? I've learnt my lesson sha. It meant I had to change the outfit I planned for that day and at some point I considered not going. I had loads of errands to run and by the time I was done, it was past 7 so I knew I wouldn't get any street style shots. I was also very weak. I found an outfit that was cute and comfortable and ended up getting there at past 9. Parking is always a struggle though so I advise that you get there early if you're driving or take an uber. I got there in the middle of About that Curvy Life's show and stayed there until the end. I liked TI Nathan, Vlisco, Dzyn, Rayo and Sisiano's collections. I missed seeing what the earlier designers showcased but from the pictures I saw, Titi Belo, Wanger Ayu, Style Temple, Tosfa and Belois Couture did a Great Job. I don't think anyone should ever abuse a Designer's work. You can give them constructive criticism but don't let your words be destructive. Designer's put in a lot of time, effort and resources into creating collections and sometimes things don't go as planned backstage and on the runway e.g. the wrong music gets played or the pieces weren't ironed properly or an outfit got lost or the designer is sick on the day. I haven't really read any negative feedback yet but I just think people should choose their words carefully as people put their heart and soul into creating and too many harsh words can push people to depression or Suicide. I didn't get any shots of my look on the first day but I will definitely rerock it and put the pictures on the blog. 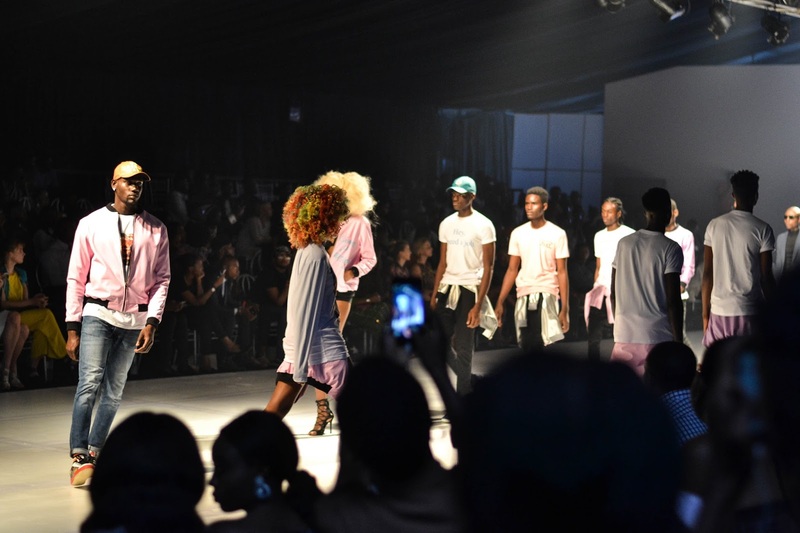 I won't be attending LFDW on the last day as I have Sax Work but I will do a recap of each day like this one. The others will have pictures of my outfit because I know you guys like Style Pictures. For now, follow the hashtags #LFDW2O16 #LFDW16 & #HKLFDW on Instagram and check out my Insta Stories to see what goes on during Fashion Week. 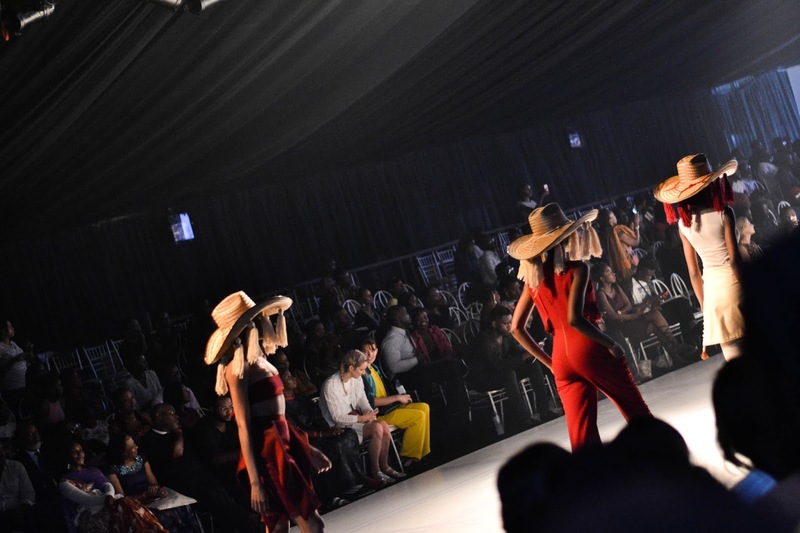 Bella Naija puts up pictures of each designer's collection within 24 hours and you can catch up on the highlights on LFDW's website and many other style platforms too. Lagos Street Style, I Shoot Runway, Style Vitae and Complete Fashion have been putting up pictures on Instagram so even if you are unable to attend for any reason, don't feel left out, you can more or less experience everything through Social Media. Oh dear! Sorry! I use Clue. It's pretty amazing and quite accurate give or take a day. I never know what date I get my period so this app helps major. About negative comments,feedbacks etc there is really nothing anyone can do about that. Ppl giving bad feedbacks or comments is no reason to fall into depression or become suicidal at all...at least in my opinion. That's giving ignorant people too much power over you and that is totally unacceptable. Thanks for the information, will download it once I make space on my phone. Lool, you're right about that but I just saw some designers at lfdw who were upset with the way their collection was showcased and I prayed that they wouldn't read any negative/rude/downgrading comment on a blog. Hi Tuke. I don't use any app, my body hormone is app already so far it hasn't disappointed. 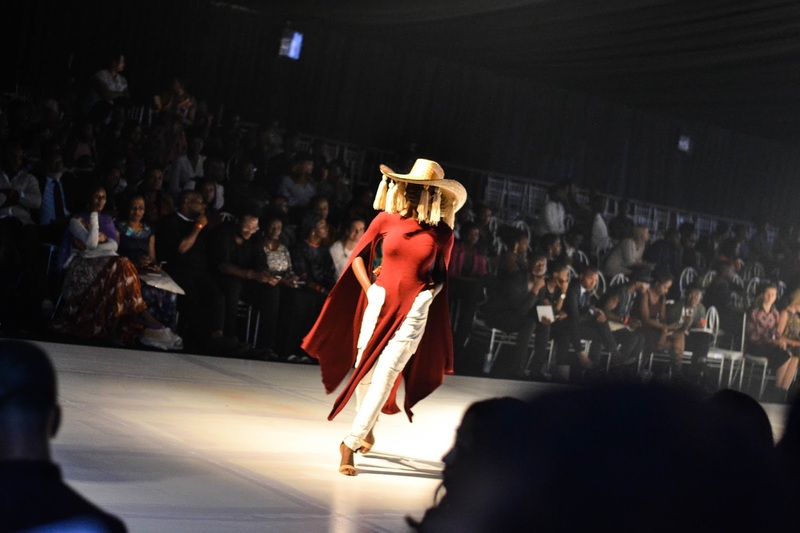 Yes I like Rayo, Style temple, Titibelo.. Those tassel hats were the bomb #fashgasm ,I like to rock one. Couldn't attend cause of work, hopefully next year is better.. Post your outfit style and gist on your Saxwork..
Lool, that's what one of my friend's said. Oshey #Fashgasm, never heard of that word before. Awww, hopefully next year you are able to, it's nice to experience it at least once. Sorry about the red lady. Totally feel you on that one. I don't really know most of the designers mentioned because I'm not a fashion person lol but I love the designs showcased.I do agree with you though on the fact that we should learn constructive criticism and not be destructive. The world will be a better place if we do so. It definitely will be a better place if we do so.